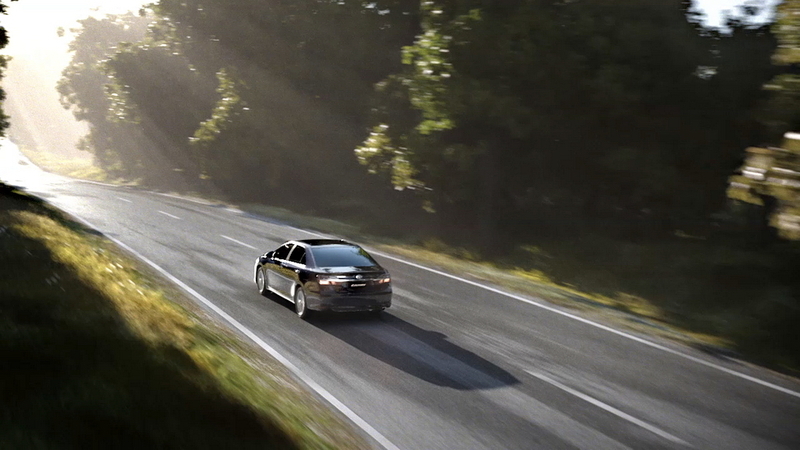 Toyota Camry 2015 TVC and VFX Shot Breakdowns from Nawadoln Siributr on Vimeo. 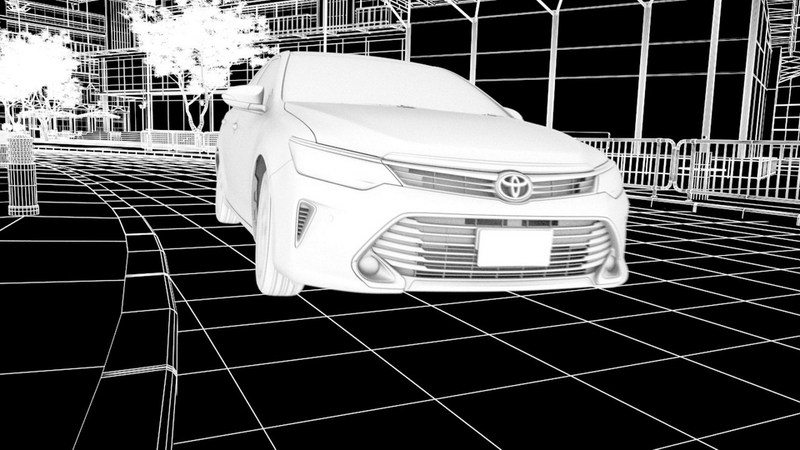 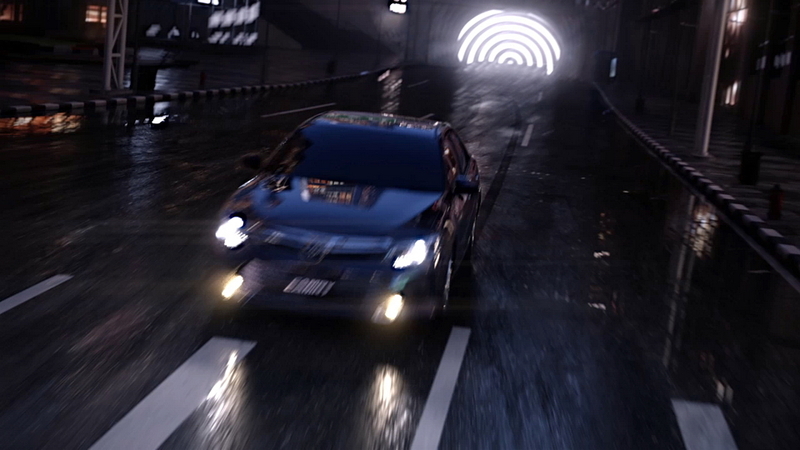 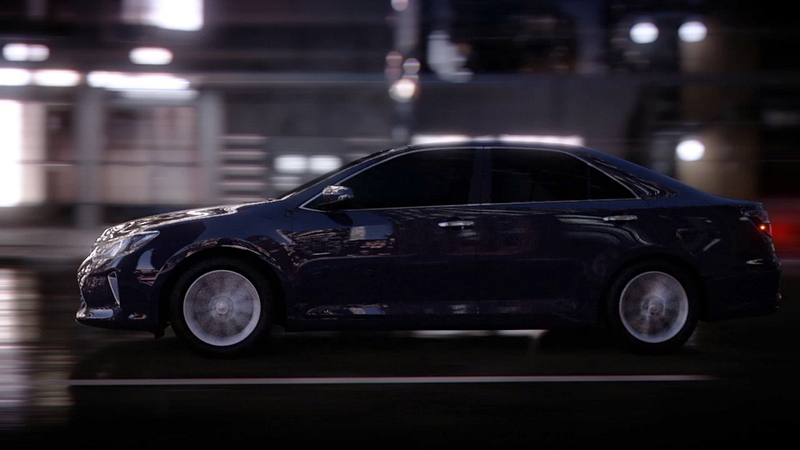 Toyota Camry 2015 RHD 120s and VFX Shot Breakdowns from Nawadoln Siributr on Vimeo. 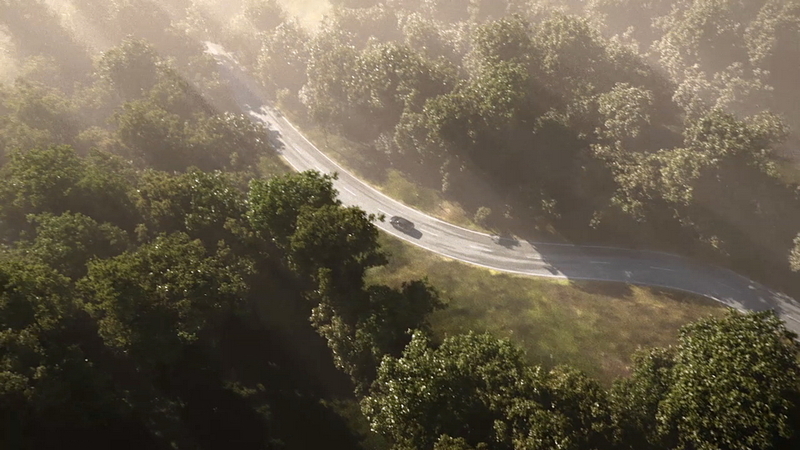 This project I was a main compositor, I've took care almost every shots except interior, forest and final shot.